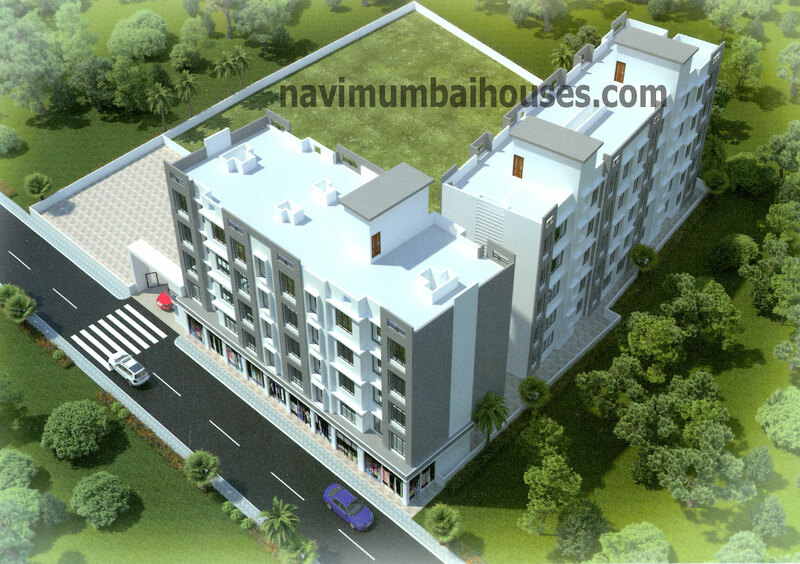 Shiv Residency is a project, located in Navi Mumbai. 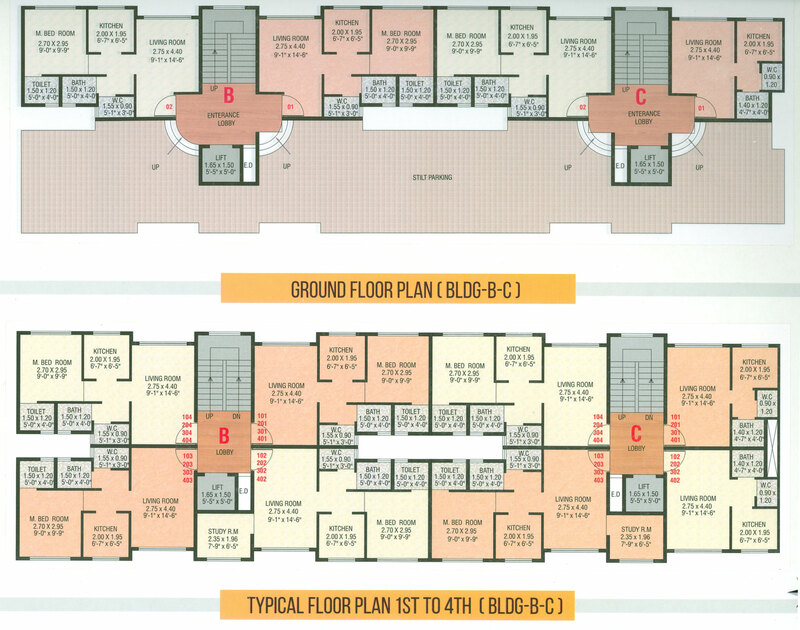 It offers skillfully planned and designed 1 BHK and 1.5 BHK apartments. The society is equipped is with all the basic amenities to cater the needs of its residents. 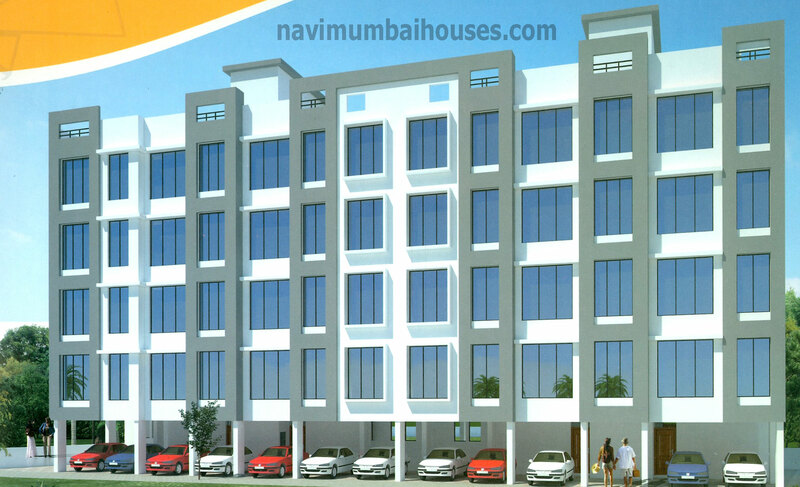 Shiv Residency is a premium housing project launched by Shiv Developer, Navi Mumbai. 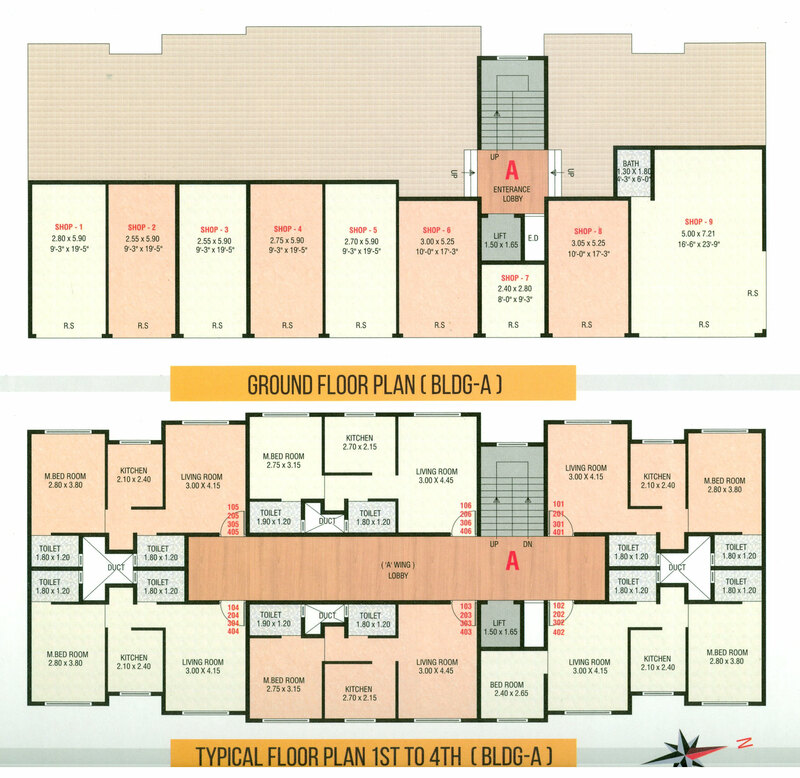 These 1, 1.5 BHK Apartment are available from 550 sq. ft. to 625 sq. ft. Among the many luxurious amenities that the project hosts are Intercom, 24 X 7 Security, Ample Parking Space, Common Electric Meter Room, Attractive Main Entrance etc. 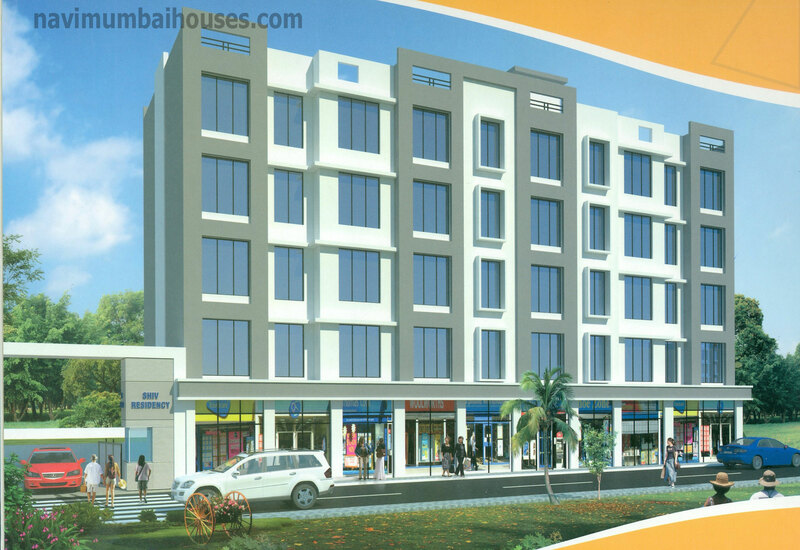 Apartments are available at attractive prices. Shiv Residency is a lavish project perched in the lap of nature. Aimed to bring happiness in your life, this residency is created with utmost attention to intricate details. Adorned by modern amenities and contemporary technology, Shiv Residency exudes an ambiance full of liveliness. Surrounded by flourishing greenery, this edifice offers you the much needed peace, privacy and tranquility. Every apartment is designed to allow natural flow of sunlight and fresh air. Enliven a life of lavishness and soak in the majesty of Shiv Residency. Navi Mumbai Houses has earned itself the pride of emerging as the most trusted name in the Real Estate Industry in Mumbai and will definitely help you with your destination. Concealed copper wiring with branded Electrical fittings with sufficient points.